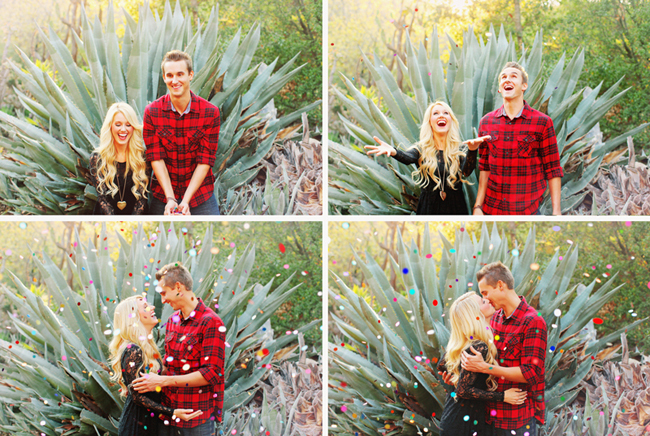 These sweet engagement photos by Priscila Valentina for Brilane + Daniel are some of my absolute favorites! Gorgeous couple, gorgeous setting and you can see they are so in love! Brilane is a dancer for the Los Angeles Lakers and Daniel is a high school teacher and they are planning their wedding for next year. Big congrats you two cuties! 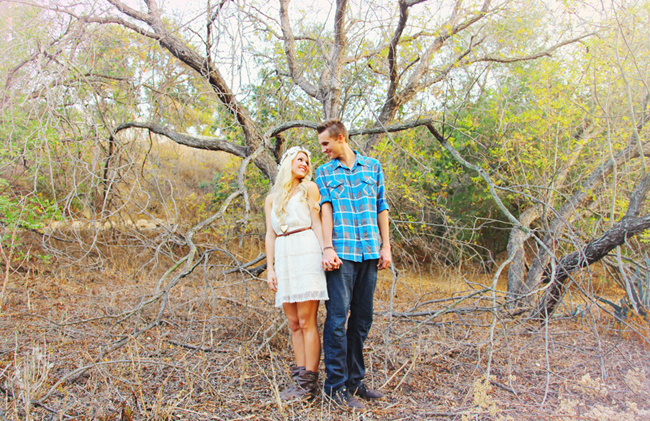 Thanks so much to Priscila Valentina for the gorgeous engagement photos! Priscila Valentina is based in Orange County, California. I love these pictures! Brilane and Daniel are adorable. I think my favorite part is the vibrant colors. So cute. Beautiful and brilliant work you guys! Priscilla Valentina always takes the most stunning pictures! I love the shots in the creek, so unique. Beautiful job, guys! what a beautiful and personal shoot! 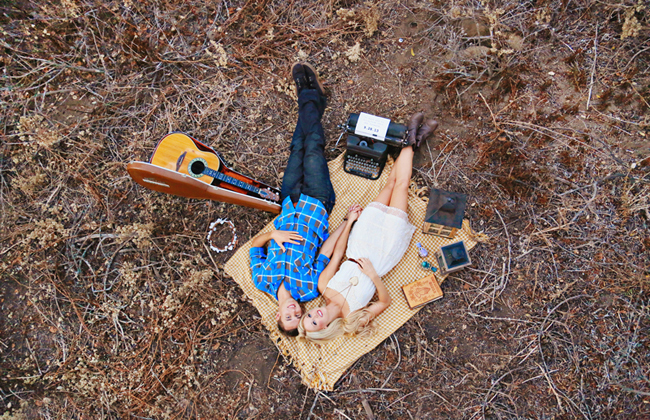 Love love love your work Priscila and Nick as always!! Beautiful! of course i have to love the ones with confetti! Absolutely fantastic photos. 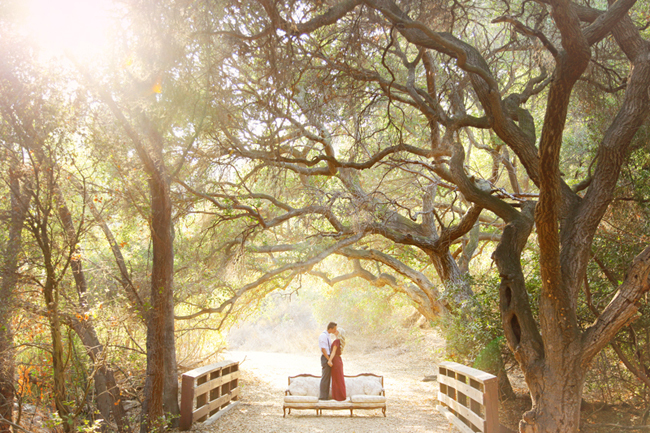 Such a great job capturing their emotions and what a gorgeous setting for this couple. 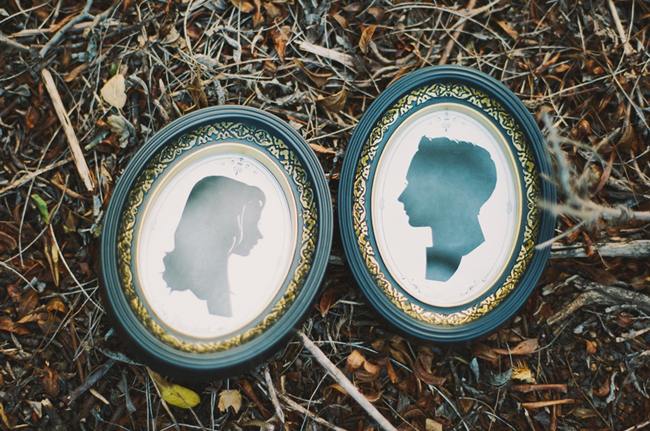 Oh, these are just absolutely romantic and stunning! Love, love, love, this! What a precious couple! And amazing photography! What an incredible shoot! So many amazing shots! 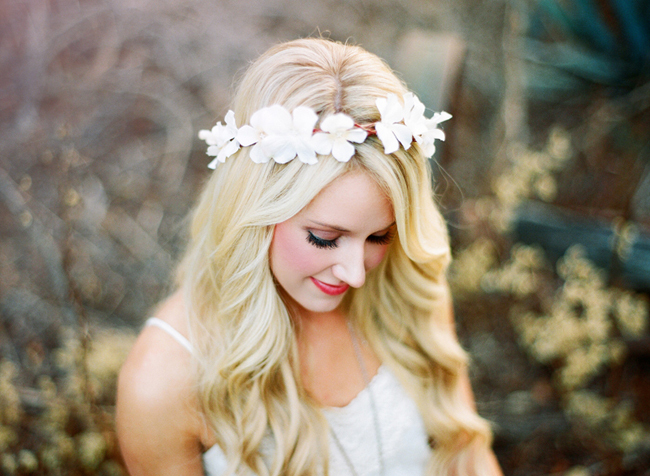 What an adorable and romantic engagement session! Very nice….love the couch shots! Those water shots.. So CUTE! Beautiful pics. Where did you shoot these? Does anyone know where they photos were shot?! ?